Blanka is one of the six new playable characters that debuted in Street Fighter II. 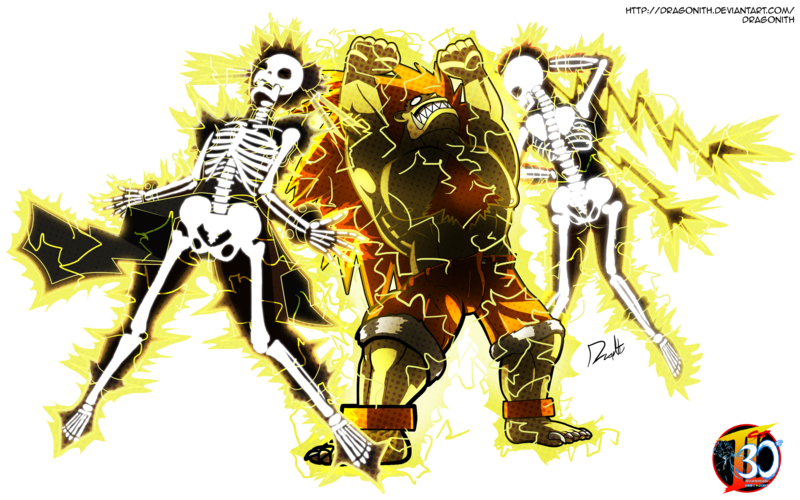 He is considered to be the first beastly looking character in the entire series; even though in reality he is as human as any of the other fighters. The backstory to Blanka is as strange as his appearance. 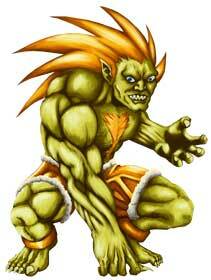 When he was a just a small boy named Jimmy, Blanka got lost in the rainforest of Brazil during a plane accident. How he survived for so long is a mystery; but during that time he developed his own feral fighting style to stay alive. Wrestling man-eating wildlife like jaguars and anaconda snakes enhanced his strength, and his ability to leap through the trees increased his agility tenfold to a point he could curl into a ball and launch himself forward. 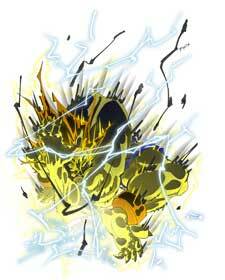 But perhaps his most famous and invaluable technique is his ability to harness electricity. 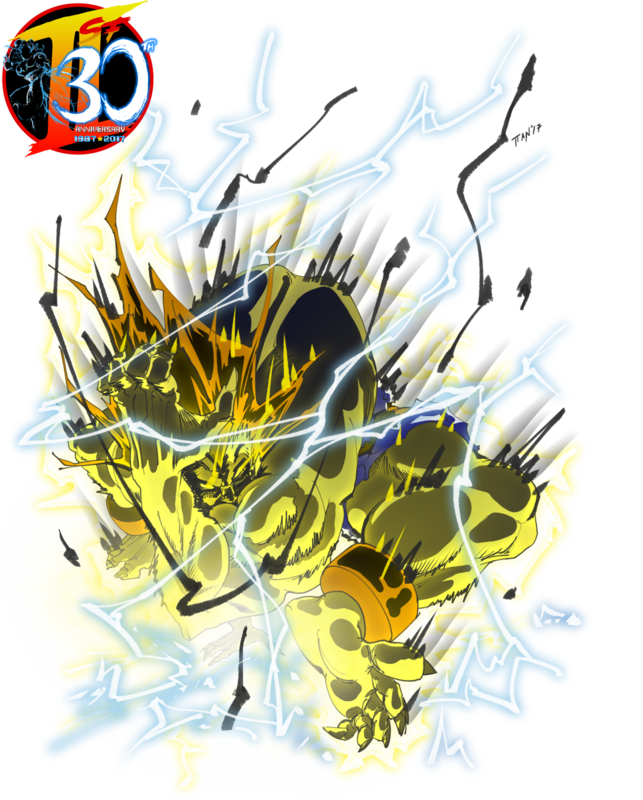 Exposing himself to electric eels and allowing their electric shocks to be absorbed into his skin gave him the power to shock his opponents. This often leads to them comically exposing their skeletons for all to see. Although he’s viewed as a monster by some, he does street fighting in the local Brazilian villages. He entered the 2nd World Warrior Tournament where he eventually found his mother and the two happily reunited. Blanka now lives with his mother (who still refers to him as Jimmy) and even made friends with other fighters in the future like Dan Hibiki and Sakura. 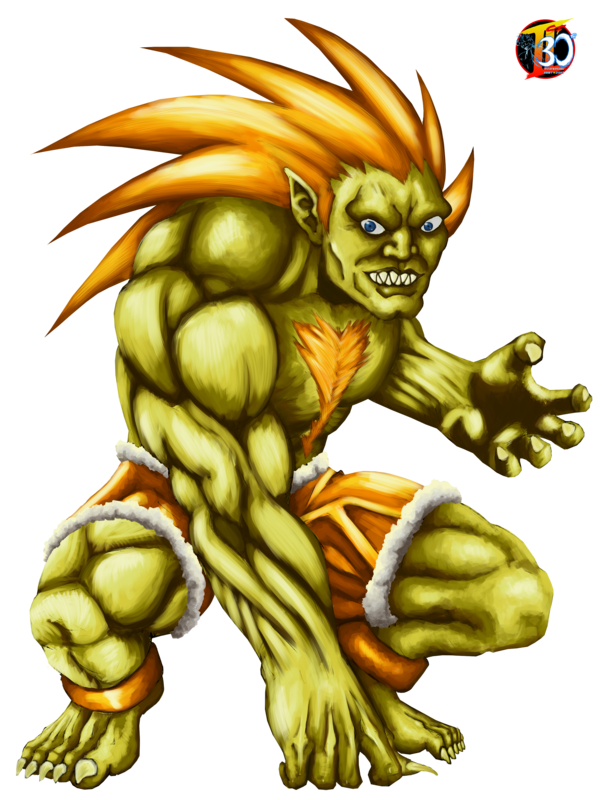 Blanka may have freaked out some people in the game, but in real life he is one of the most popular characters in the franchise. Brazilian fans of Street Fighter II for example have made him into an icon representing their country. Once more, Street Fighter producer Yoshinori Ono names Blanka as his favorite Street Fighter character and continues to share photos with a small Blanka figure on twitter. Please have a look at his whole gallery here! Weaselpa is an artist who hails from Greece. He has a very comic and cartoonish style that exhibits personality and fun-loving mayhem. 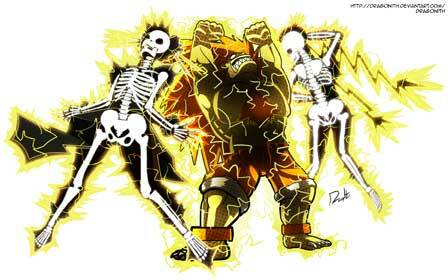 His take on Blanka goes well with his exaggerated appearance and moveset, as dynamic electric shocks emit from the green man’s body. Definitely embraces the crazy through his wacky and awesome artwork. Check out Weaselpa’s dynamic works here at his DA page. Leandro Herrera from Argentina is an active member of our community since years and participated in our other fighting game related art collaborations and contests but his first submission was all about the almost forgotten Chocobo Racing game back when we did an art jam about the 20th Anniversary of the first Playstation console back in 2014. He was actually the first artist who claimed one of the Street Fighter I characters (Sagat) when we started this project on the 11th December. Since he was quick to draw multiple sketches of Sagat that were all looking promising we thought they both need to be in this project. That’s why Leandro is the only artist in our Street Fighter Collaboration who got both spots for one of the characters from a specific Street Fighter game. 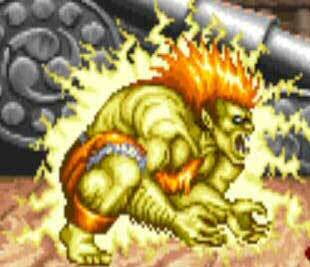 Blanka was the second character he claimed for the 30th Anniversary Street Fighter Tribute! Go and have a look at his gallery here!